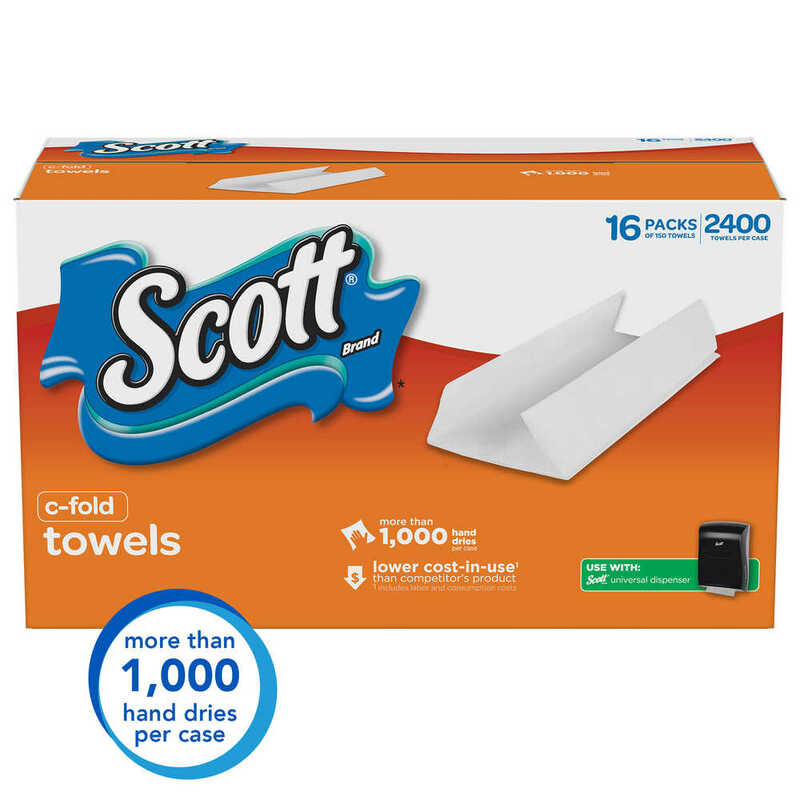 When you’re looking for a reliable paper towel for your small business – in a kitchen, office or restroom – Scott C Fold Paper Towels are a great choice. 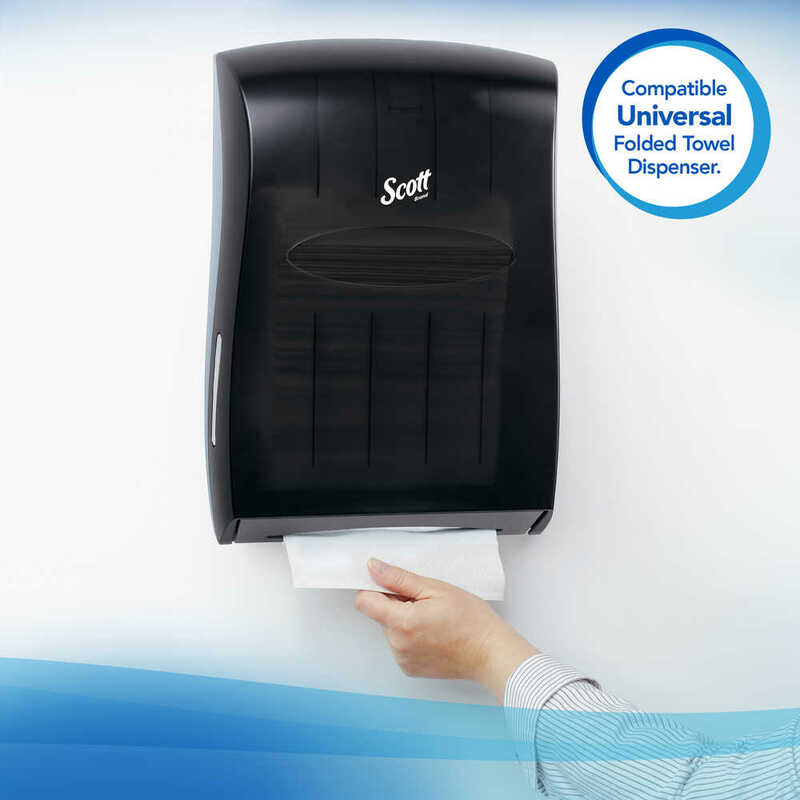 They are packed with innovations that help keep your business efficient, while being economical. 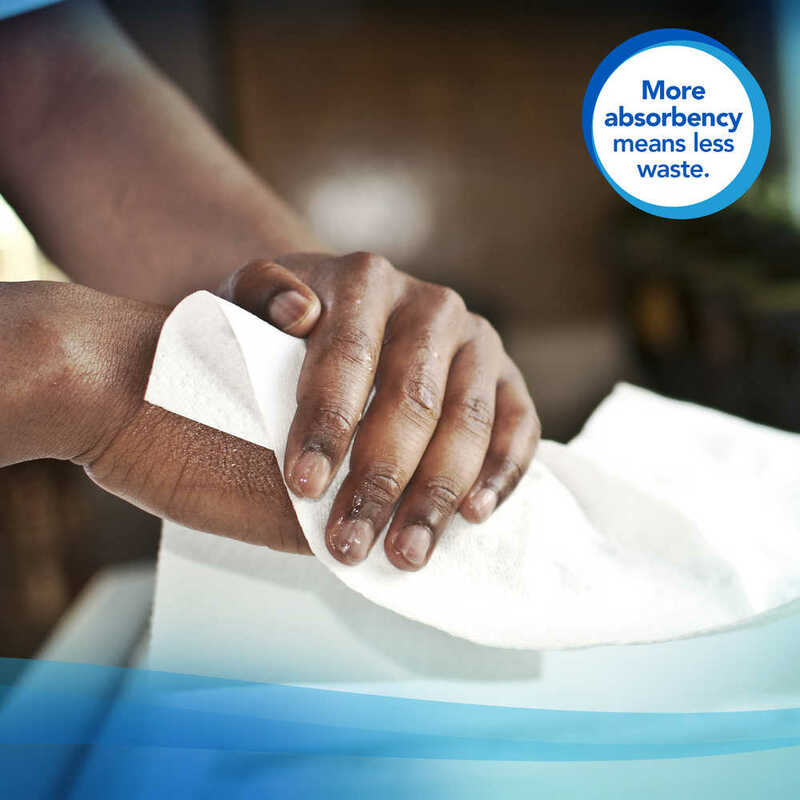 The Cfold design is made especially for smart stacking and unfolding, and the built-in Absorbency Pockets (to soak up a lot of water fast) mean that one of the c fold towels can typically get a drying job done. 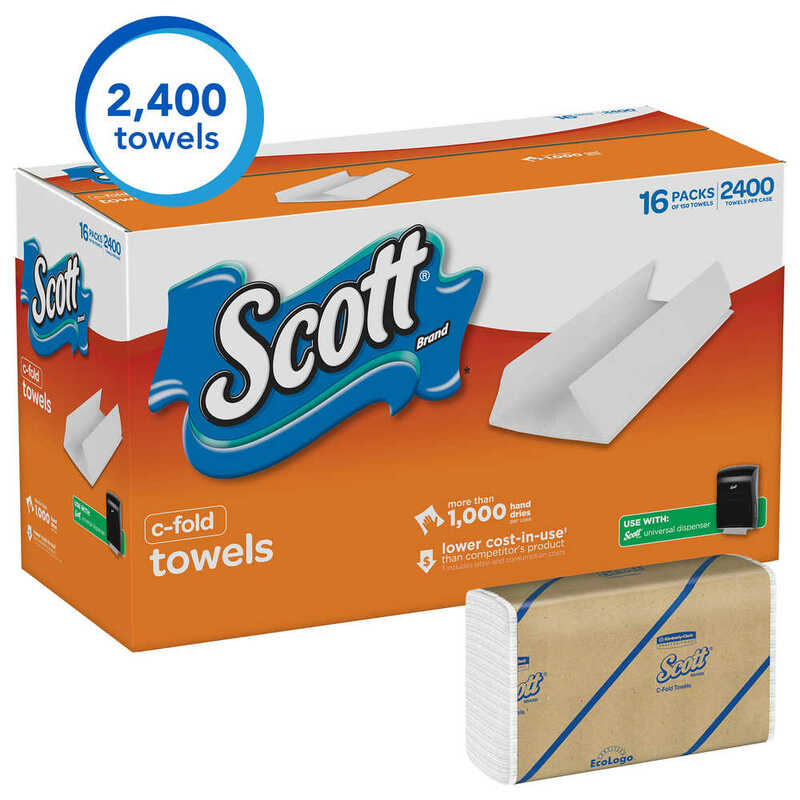 The unfolded towel measures 10.125 inches wide x 13.15 inches long, and is compatible with most universal multi-fold and C-fold dispensers (sold separately). 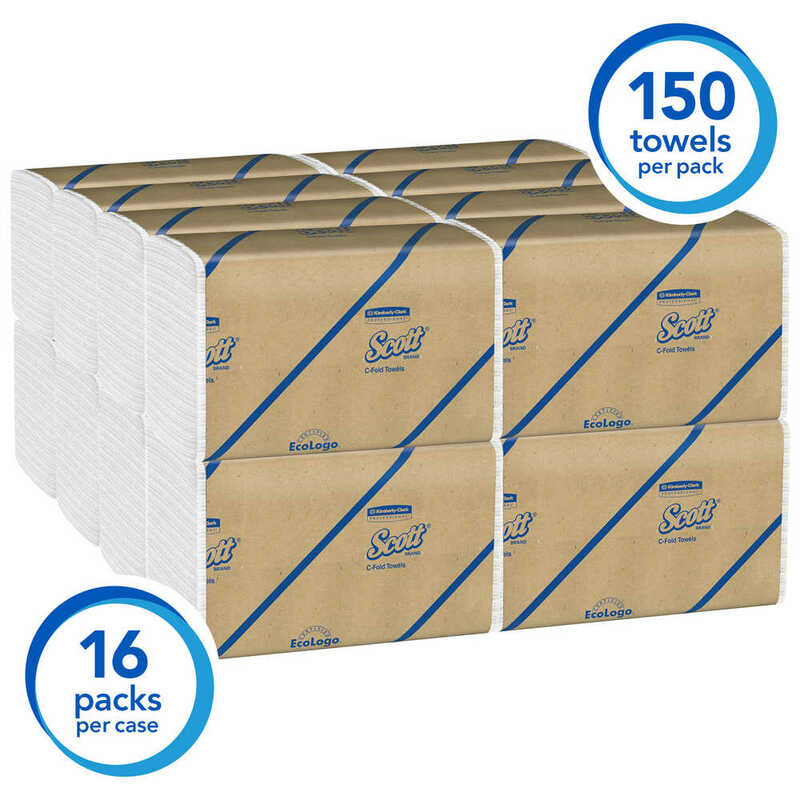 Each pack comes with 200, single-ply recycled white c fold towels. 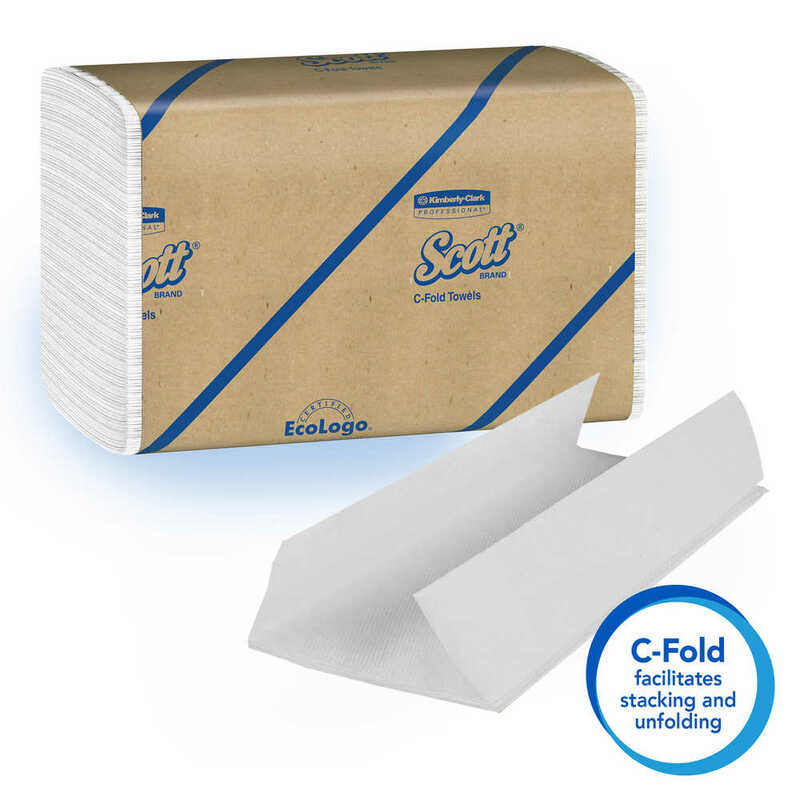 With Scott Brand products, you get the quality and performance you can count on – and still stay within your budget.